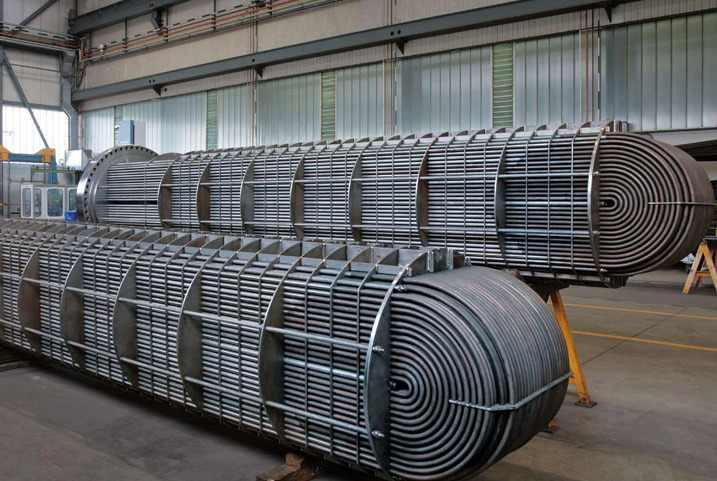 A review of the manufacturing processes and Inspection Points Plans is the beginning of our comprehensive service which ends with certifying that the installed equipment meets legal requirements. 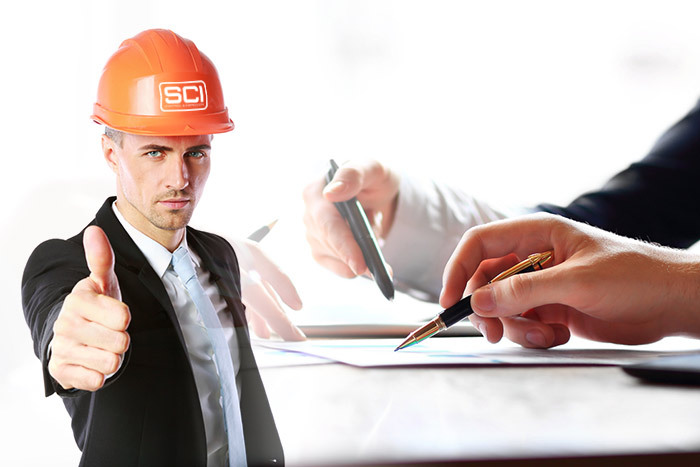 At SCI we have qualified personnel for the review of the manufacturing processes: our personnel are able to fully understand all the relevant documentation generated by a manufacturer and so verify that the quality of the equipment being manufactured meets the compliance requirements of each project. Ultrasounds (manual, Phased Array and TOFD). 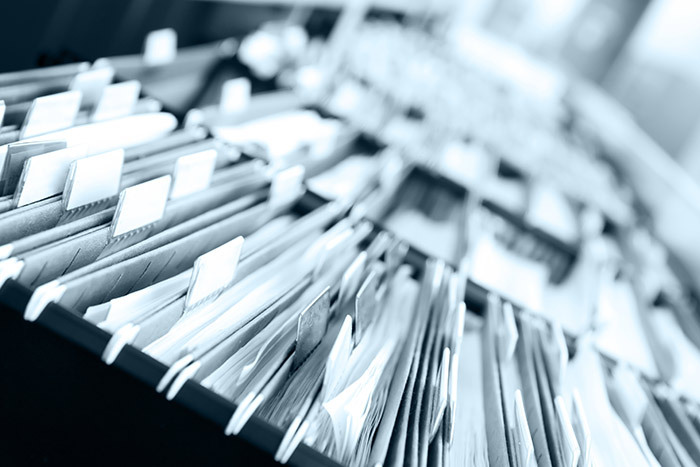 Another of our services we provide is a content analysis of the Inspection Points Plan issued by the manufacturer. Inspection Points Plans (PPI) are used to monitor and verify that the inspection requirements, test code design and various other project requirements are complied with. The purpose of issuing an Inspection Points Plan is to verify that the checkpoints of these plans meet design code requirements, applicable project and customer and/ or licensor specifications. Contact SCI via e-mail juan.andreu@scimexicosa.mx You can visit us at our offices in Spain, France, China, USA, Mexico, Peru or Chile.